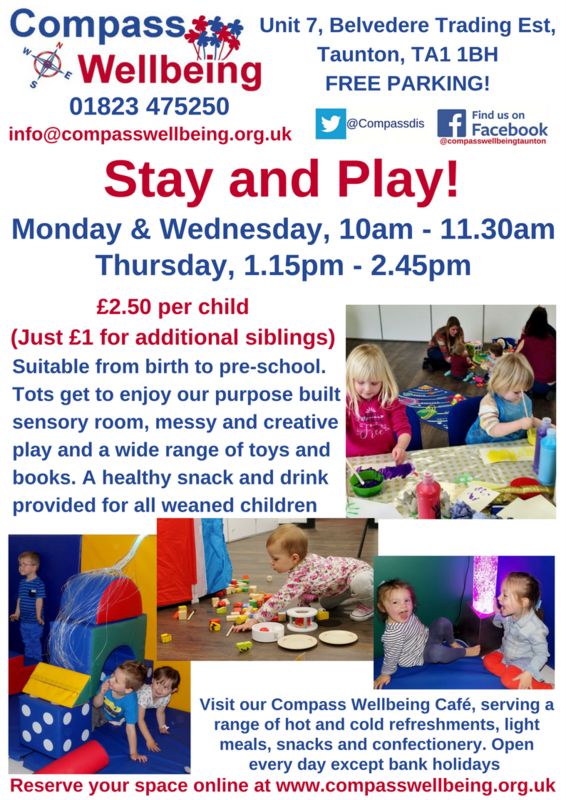 Stay and Play is suitable for children from birth to 4 years. Let them explore their senses in our Sensory room, babies in particular are mesmerised by the bubble tubes and ceiling projections and older tots love to explore the soft play. Our main activity room is full of wonderful toys, our role-play and dress up station allows your child to develop their imagination and cooperation skills with other children. Coordination is improved with our Wiggle cars, Bilibos and crawl through tunnels. 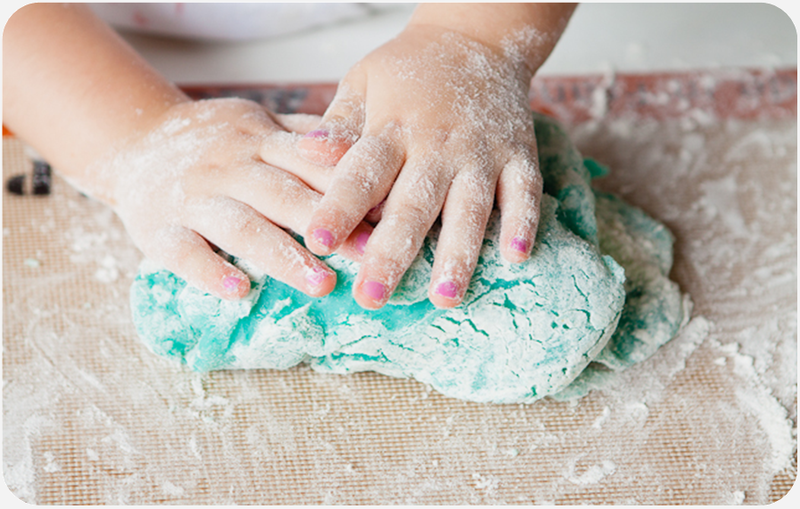 Of course all tots love messy and creative play, painting, gluing and exploring our food based messy play, aprons provided but a change of clothes may be a good idea! A special zone for babies, with lots of noise makers, pull alongs, push alongs and a crawl up chalk board means that all ages are catered for. All weaned tots receive a healthy snack and drink and Mums and Dads are welcome to purchase delicious snacks and refreshments from our Wellbeing Café. And now for the best bit……you take home contented children and we do all the clearing up! Come along and meet other parents, make friends and enjoy time with your tots. Stay for the whole session or drop in for as long as you like. Reserve your space online by selecting “Book Online Now” from the menu or by clicking the red button above, then “Stay and Play”.